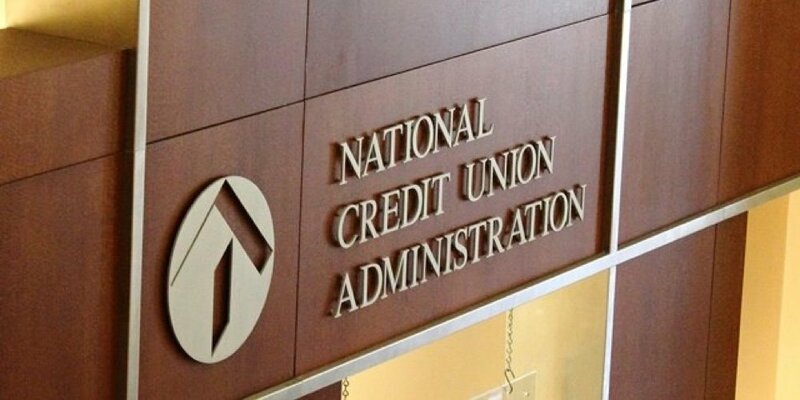 The NCUA's McWatters states that there are no taxpayer funds used to pay legal bills for the failed corporate credit unions. Even as he continued to lament the $1.1 billion in legal fees paid by the NCUA relating to the failed corporate credit unions, NCUA Chairman J. Mark McWatters reminded a member of Congress that no taxpayer funds were used to pay those bills.